Sharia services extend across continents. Equitable Financial Solutions (EFSOL), an Australia-based financial solutions provider, has signed an agreement with Shariyah Review Bureau (SRB), a leading Sharia advisory firm, it seeks to expand its Islamic financing portfolios. The agreement will allow EFSOL to expand its footprint in the Sharia-compliant market, and is expected to add $100 million of new investments to its current portfolio. “In fact, our Islamic offerings are another milestone in our longstanding dedication to meeting the Islamic financial requirements of our customers. We consider our company as one of the few standalone, genuinely Sharia-compliant financial solutions providers in Australia. “By engaging SRB, a globally-renowned Sharia advisory firm, to provide ongoing auditing and accreditation services we are stepping into the global Islamic finance sphere. Through this assignment we will also be maintaining dedicated Sharia quality assurance personnel to ensure continuous Sharia-compliance of our offerings,” he added. "Today, EFSOL serves more than 100 customers with distinction in Australia,” said Hisham Fakhir, director, Funds Management of EFSOL. “In the next five years, we estimate that the company’s sales and growth will be fuelled by a next-generation of tech-savvy Islamic financial solution seekers and asset management establishments. To support this, EFSOL is looking at effectively building its administration and strategically managing the Islamic financial infrastructure so as to respond quickly to rapidly growing individual needs and continue to deliver innovative products and services in the coming years. 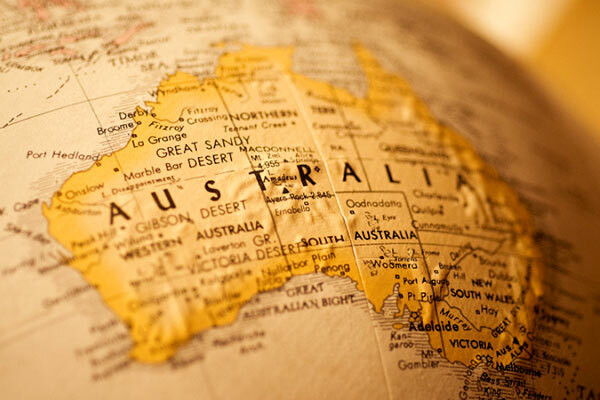 “Australia is not only a fascinating country with the world’s most robust financial economy. We have been doing business in the country for approximately 5 years and are well known as the most reliable and trustworthy solutions pioneer in the country,” he added. “SRB's institutional experience in the international Islamic financial markets and deep understanding of the evolving needs of ultra-high-net-worth customers will allow us to build safe, reliable, innovative and quality-based Sharia-compliant solutions to clients in Australia,” he added. “Times are changing in the world of Islamic financial markets. Operating in an increasingly demanding marketplace, more and more firms are looking to outsource Sharia Advisory solutions,” said Yasser S Dahlawi, chief executive officer, SRB.